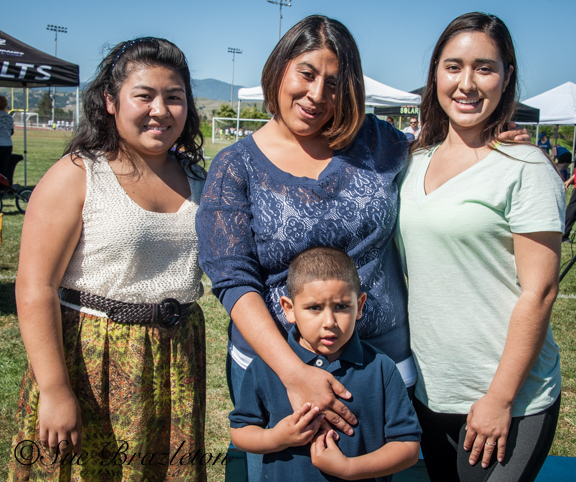 Provide scholarships to high school girls graduating from Morgan Hill Unified School District (MHUSD) schools. Provide “Re-Entry Scholarships” to local women reentering college after a gap in their education. Provide supplemental Keeping In Touch (KIT) grants to previous scholarship recipients to support them as they continue in their field of study. Support Girls Engaged in Math and Science (GEMS), a STEM (Science, Technology, Engineering, and Math) after-school enrichment program, sponsored by AAUW Morgan Hill and consisting of monthly field trips, lectures, and other programs. GEMS is free and open to all girls in the Morgan Hill Unified School District in grades 8 through 12. Sponsor a local speech competition as part of Speech Trek, a state-wide AAUW program. First, second, and third place winners each received cash prizes. 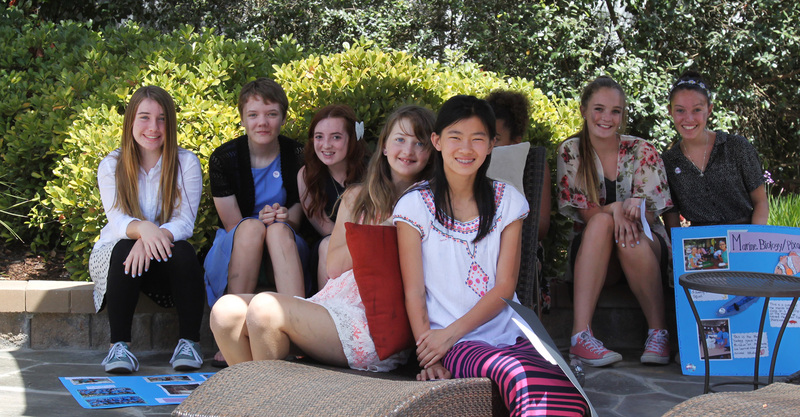 Provide scholarships to send MHUSD Middle School students to Tech Trek, an AAUW-sponsored one week math and science summer camp at Stanford University for middle school girls. Provide an additional lump sum grant to the Tech Trek camp at Stanford University. Uses may include extra capital needs such as technology upgrades or additional enrichment such as more field trips. Sponsor branch participation in the Leadership Morgan Hill class of 2015. Underwrite national AAUW priorities. These include graduate fellowships for women, community action grants, pioneering research, public policy advocacy, legal advocacy,and leadership programs. Add to our “Morgan Hill Wildflower Run Research and Projects Grant Endowment.” This $75,000 endowment was established in 2014, to be funded by proceeds from the Wildflower Run. When completed, the endowment will support community action and career development grants. Another branch endowment, the $100,000 Blaine/Cate Endowment for Graduate Fellowships (#1802) was completed in 2001. It funds an annual graduate or postgraduate fellowship.